When it is announced that a band are taking a bit of a break from one another, to focus on their own individual solo projects, that usually means that they are splitting up, despite the amount of times they insist they are getting back together. However, it is often the case that they will do a brief union, as it is always going to be big news for their fans. 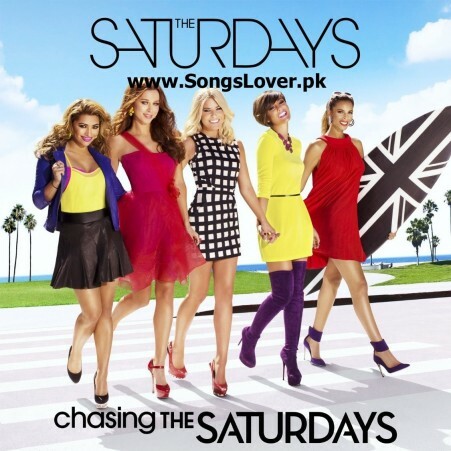 Which brings us to the British girl group The Saturdays, who have been enjoying their hiatus with each of them going on to enjoy their own individual solo careers. 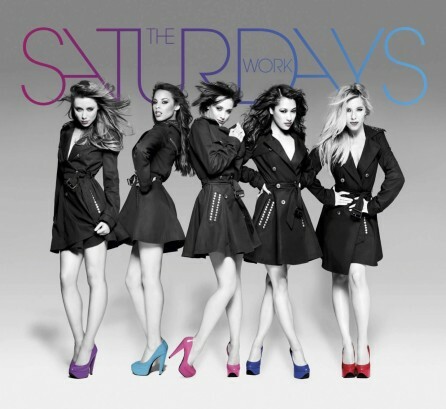 The beautiful Irish star Una Healy has been working on her debut solo album, but she has assured fans of the girl group that The Saturdays will be getting back together in the future. 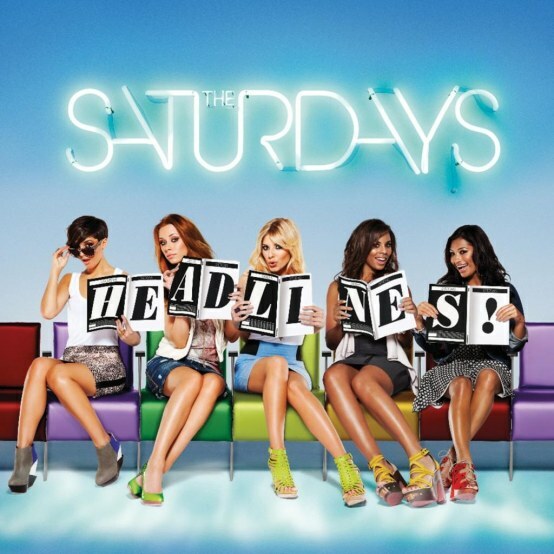 It has been three years now since The Saturdays, made up of Frankie Bridge, Rochelle Humes, Mollie King, Vanessa White, and Una Healy, last released an album, with their 2013 record Living For the Weekend. As for Una's solo project, it is expected that her debut single will land in the next week or so, with her debut album likely to follow a couple of months later. We look forward to hearing it.